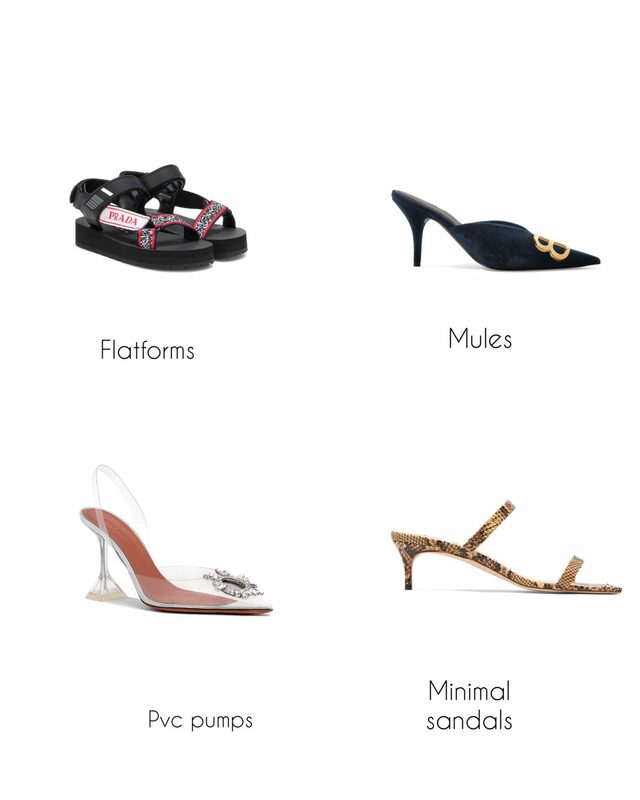 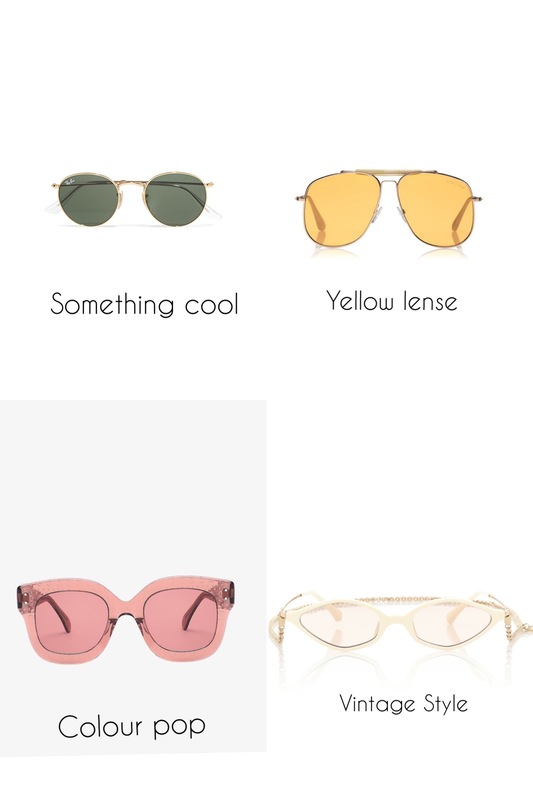 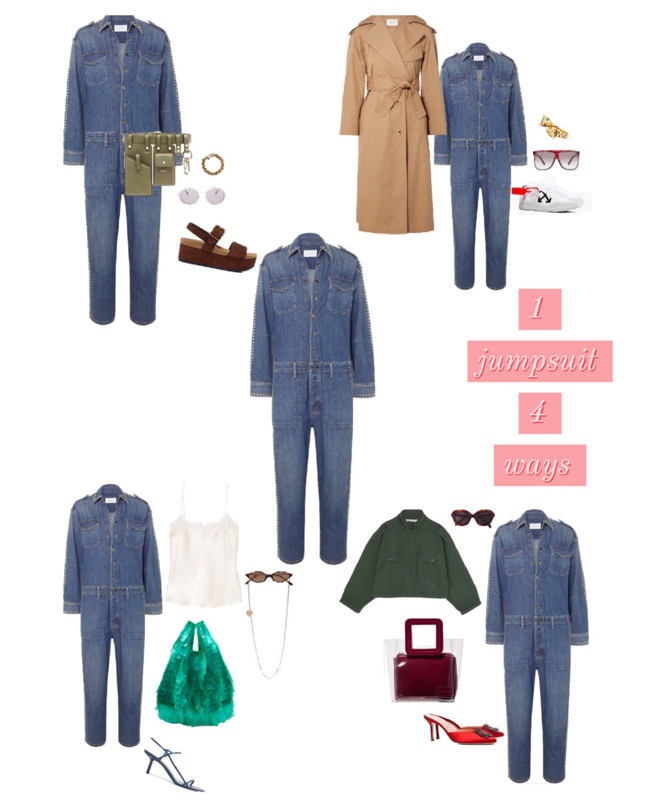 SPRINGCESSORIES: DRESS UP YOUR LOOK FOR SS '19 - BONGUISE! 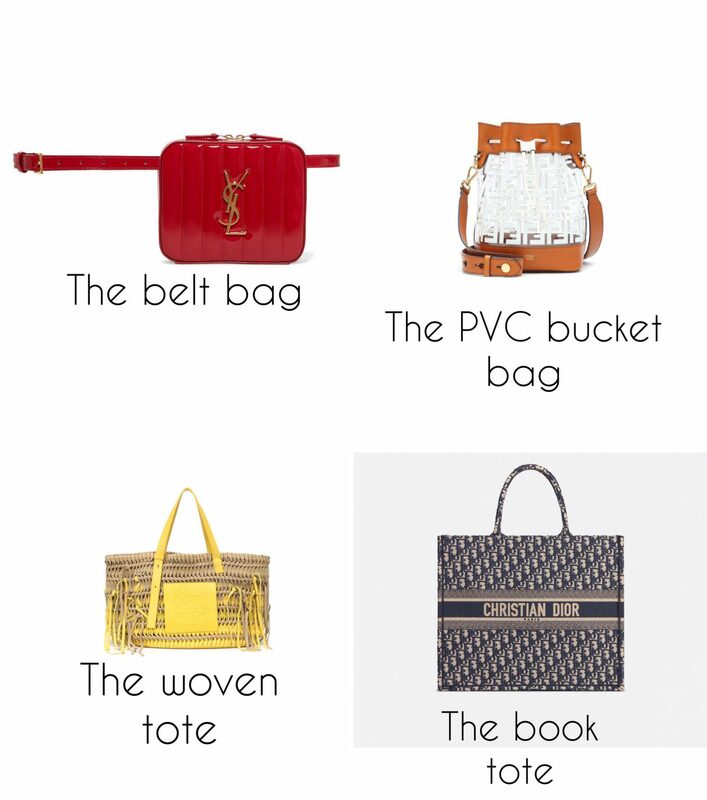 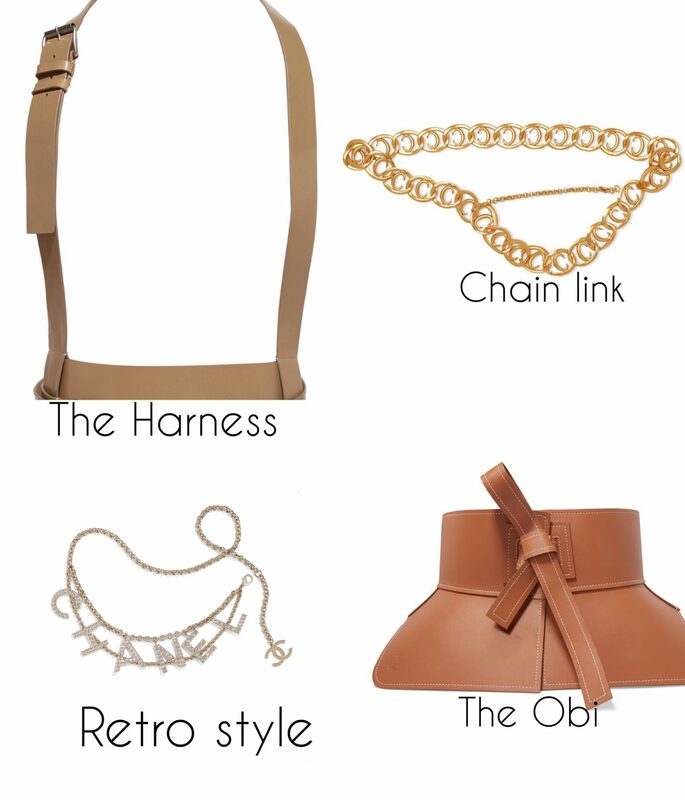 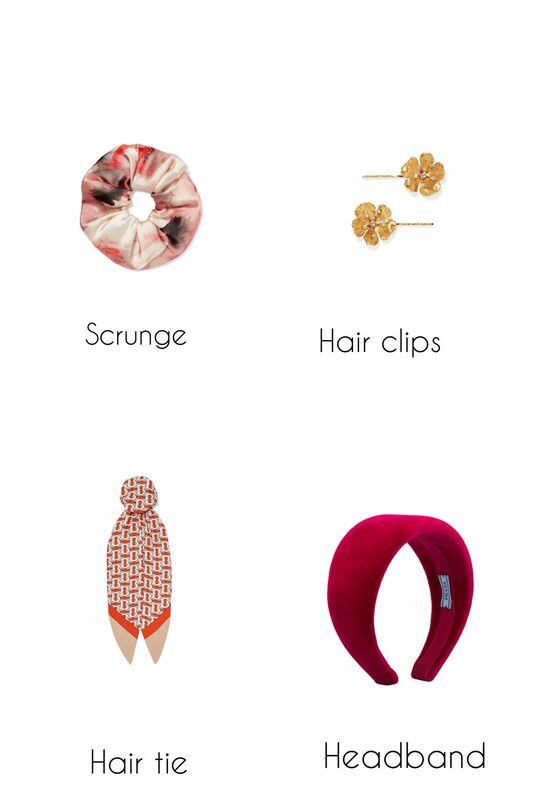 You can always count on Accessories to take an outfit from zero to a 100 really quick!. 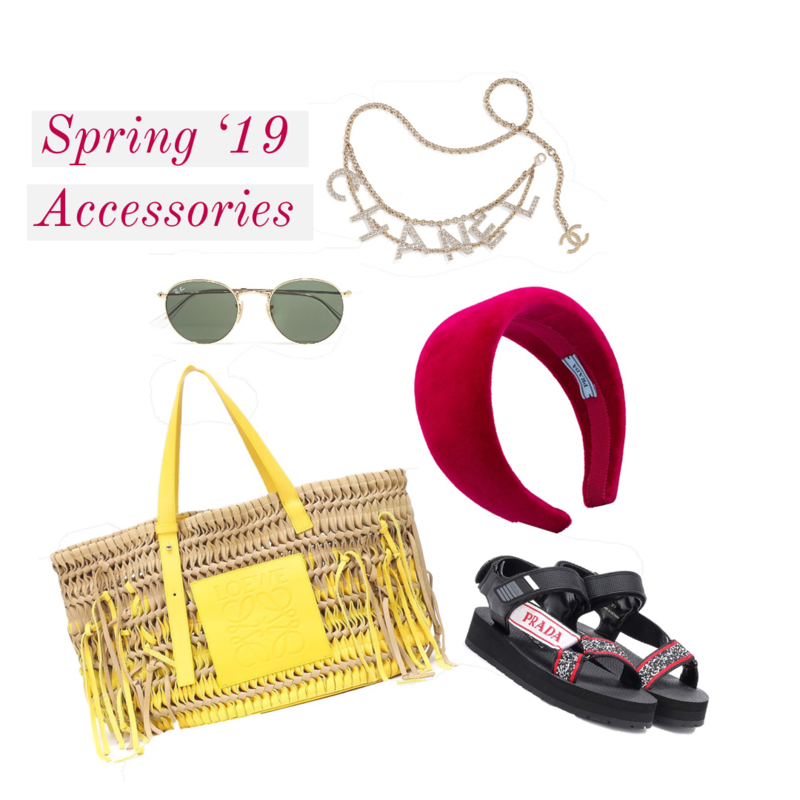 Spring is currently underway and it’s getting much warmer which means less clothes, hence it’s a great chance to pile on the accessories. 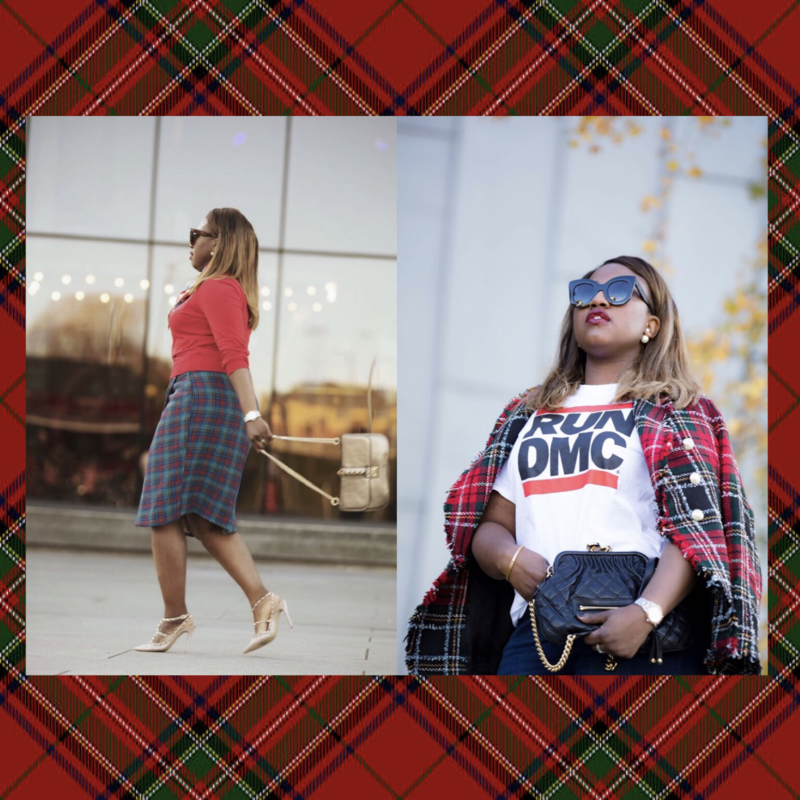 Next Post TWO WAYS TO WEAR TARTAN!